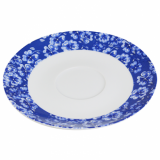 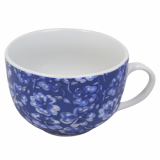 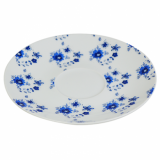 This Forget-me-not tea cup is made from high quality porcelain for a great look. 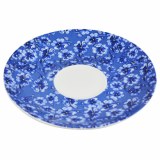 It benefits from a wide stable base, and a rounded attractive shape. 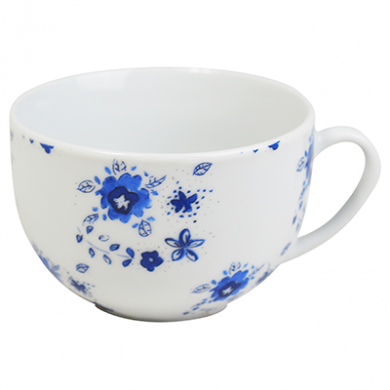 Suitable for restaurant and cafe use as well as at home.